Author of two poetry collections “Keep on Keepin’ On” and “Love, Death and the War on Terror”, a collection of one-act plays “Four Truths” as well as the plays “GLASS” and “From Pillow to Post”. Thirty-seven poets from 13 countries were selected through a submission process in which there were no restrictions on form, style, length of subject; instead the choices made were on the basis of emergent themes and congruency in the pool of work; a snapshot of the poetry of new media NOW, seeking to capture the zeitgeist of the moment. 4. 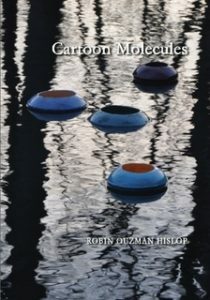 The Poets of The POETIC BOND III (2013) are; Christine Anderes (US), Graham Bates (New Zealand), Rebecca Behar (France), Mark Beechill (UK), Nikki Bennett (UK), Rosalind Brenner (US), BJ Brown (US), Ian Colville (UK), Clark Cook (Canada), William DiBenedetto (US), Sam Doctors (US), Belinda Dupret (UK), Sumita Dutta (India), Gilbert A. Frank (US), Nina Floreteng (Sweden), Louise Francois (Grenada), GK Grieve (Europe), Seamus Harrington (Eire), Scott Hastie (UK), James Higgins (US), Robin Ouzman Hislop (UK), Diane Jardel (UK), Mark L. Levinson (Israel), Carey Link (US), Trevor Maynard (UK), Mermie (France), Simon Miller (UK), Linda Mills (US), Marli Merker Moreira (Brazil), Christine Pearson (US), RH Peat (US), Bonnie Roberts (US), Niek Satijn (Netherlands), Sharla Lee Shults (US), Peter Alan Soron (UK), Charles Thielman (US), Cigeng Zhang (China). This poem is copyright of the author and appears by permission, and for the sole purpose of the marketing and promotion of, The Poetic Bond III, prior to publication on 30th September. All rights reserved; all applications for use in any media should be addressed to the author, and all applications for use in any media of this poem in conjunction, or in connection with, The Poetic Bond III, in any media, should be addressed to Willowdown Books. 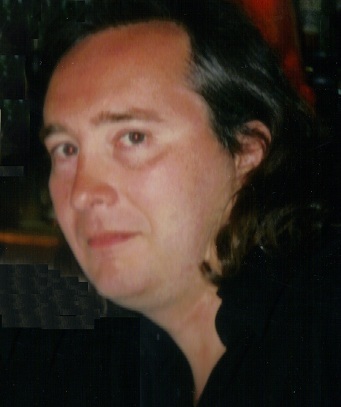 Author of two poetry collections “Keep on Keepin’ On” and “Love, Death and the War on Terror”, a collection of one-act plays “Four Truths” as well as the plays “GLASS” and “From Pillow to Post”. All available at trevormaynard.com . The Poetic Bond III is the third anthology of poets from new media, social and professional networking, mainly garnered from the professional networking website, LinkedIn, but also through performance and word of mouth. 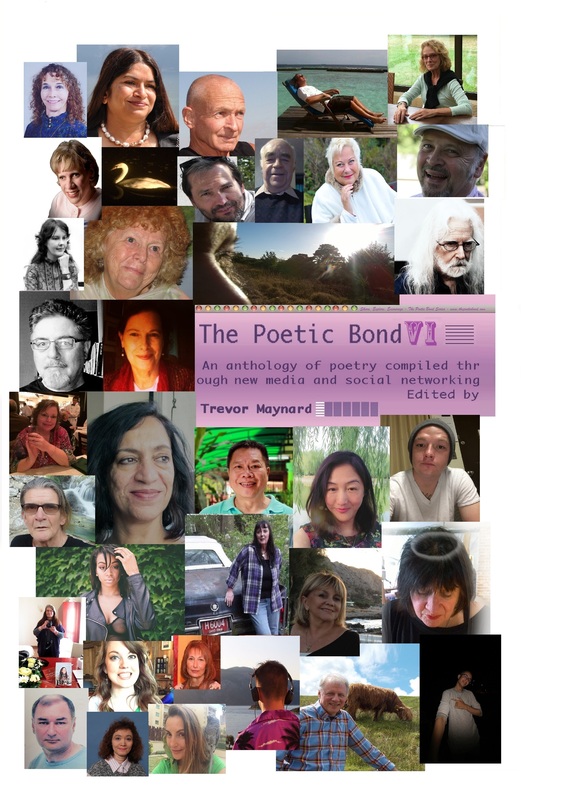 The Poetic Bond is about exploring, sharing and encouraging poetry from all over the world. Thirty-six poets from 11 countries were selected through a submission process in which there were no restrictions on form, style, length of subject; instead the choices made were on the basis of emergent themes and congruency in the pool of work; a snapshot of the poetry of new media NOW, seeking to capture the zeitgeist of the moment. 1. THE POETIC BOND III (2013) (edited by Trevor Maynard) ISBN 978-1492384199 will be published by Willowdown Books and will be available on Amazon from 30th September 2013 for $19.99/£14.99. PRESS RELEASE.THE POETIC BOND III. © Trevor Maynard from his collection Keep On Keepin’ On ISBN 978-1480052499.